Mayo’s early season form continued its positive trend on Saturday night where victory over Cavan made it three League wins from three outings. This latest success keeps the county on top of the Division One table, with fears of relegation receding rapidly and thoughts starting to stir about a possible League final appearance later in the spring. In this episode of the Mayo News football podcast we take you into the heart of the action at MacHale Park last night. Co-hosts Rob Murphy and I are joined by Edwin McGreal of the Mayo News shortly after the final whistle sounded where we reflect on the win over Cavan and look ahead to the major challenge the team faces next as they travel to Croke Park to take on Dublin. 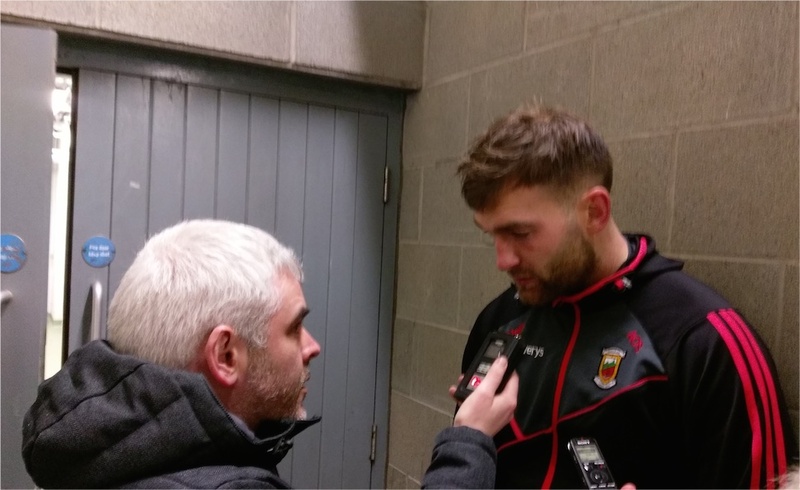 Rob then catches up with Aidan O’Shea – a player who is in flying form at the minute and who made a big contribution to last night’s win – and next Rob and I describe some key moments in the game. 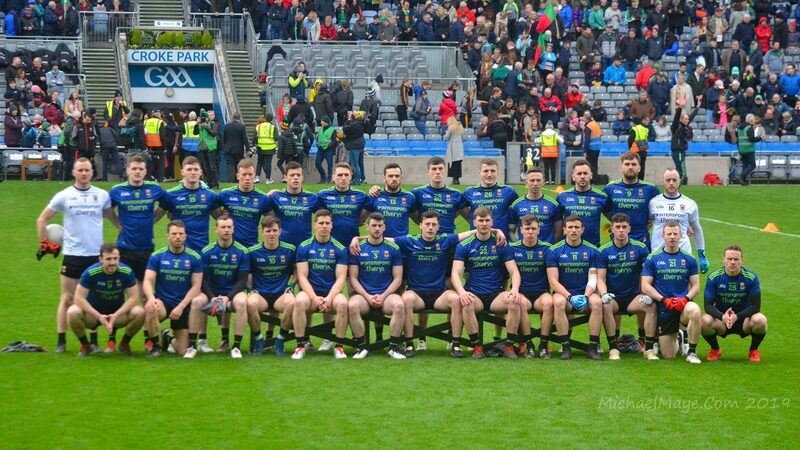 Ed gets post-match reaction from manager James Horan and Rob gets the thoughts of Mayo News columnist Seán Rice, who even finds time to reflect back on his memories of a very different Mayo/Cavan match – the famous All-Ireland final of 1948. We finish up this jam-packed episode by switching locations, zooming quickly down to Tralee where Mayo News sports editor Mike Finnerty and columnist Billy Joe Padden were on broadcasting duty for the Kerry/Dublin clash. They chat about that fiery meeting between the game’s biggest rivals and they also assess both teams with their Green and Red specs on, given that James Horan’s rejuvenated charges still have to face both in this campaign. This latest episode of the Mayo News podcast is now online and is available to listen to on iTunes and SoundCloud. You can also listen to it directly on the Mayo News website as well as on here on the blog using the SoundCloud player below or the one on the panel on the right-hand side.